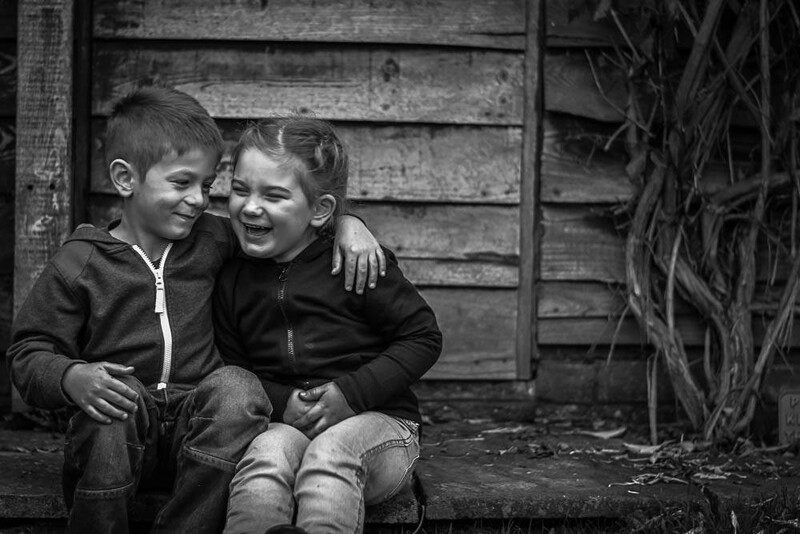 This is a bit premature I know, especially as Valentine’s day isn’t until next Wednesday, but I couldn’t resist sharing this gorgeous photograph by Glenn Gameson-Burrows called ‘Love is Laughter’. It was submitted to our ‘Love Story‘ competition back in 2014 and it is such a cute picture, it always makes us smile. Valentine’s Day may be a commercially motivated celebration day designed to encourage people to declare their romantic love for one other through expensive gifts and experiences, but it doesn’t have to be that way. Valentine’s Day could be about celebrating our love for those closest to us, our family members, friends, colleagues, and all those people who mean something to us in whatever way. You may wish to enter our current competition which is ‘Exposure’ by heading over to our competitions page.